Anyone watching or attending an NBA game during Black History Month, can see evidence of the league’s commitment to celebrating black lives of the past through merchandise, video campaigns and activations in their arenas around the country. Nonetheless, in light of players’ responses to the tragedies that stemmed from tense police-community relations that made national headlines recently, some may wonder what the NBA is doing to honor black lives and show they matter in the present and future. 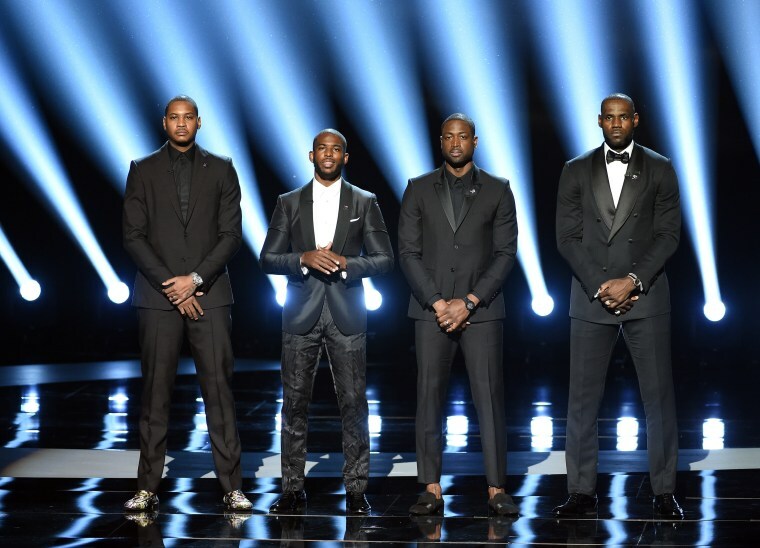 Shortly after Anthony made his Instagram post, he and fellow marquee players Chris Paul, Dwyane Wade, and Lebron James, gave a call to action during the opening speech at the ESPY’s. Since then, the NBA has been working closely with the NBPA (Players’ Association) to support players in taking action to respond to the issues plaguing the country. “Our players in the league have had a strong long-term commitment to creating stronger and safer communities and so what you’ll see and find is we’re extremely supportive of those activities,” shared Oris Stuart, Senior Vice President and Chief Diversity & Inclusion Officer at the NBA. He and Sherrie Deans, the Executive Director of the NBPA Foundation, are the lead executives on these social justice projects. In the last seven months, the NBA and the NBPA have spearheaded over 70 initiatives surrounding social justice issues in three main areas: 1) Community Conversations, 2) Building Bridges with Basketball, and 3) Mentoring and Economic Development. “If you just look at what we’ve been up to together, since four of our players made a very strong point about the need for us to become much more active in our communities and be a part of having conversations that bring us together, we are really working to bring our communities closer together,“ said Stuart. In July, Carmelo Anthony, Tamika Catchings and several other Team USA Men’s and Women’s basketball players held a forum with police and community leaders in Los Angeles. During the 2017 NBA All-Star Weekend NBA Cares Ambassador Felipe Lopez, former WNBA All-Star Swin Cash and more came together with New Orleans youth, law enforcement, and community leaders to discuss solutions for issues in their community as well. Over the past eight months, teams across the league including the Sacramento Kings, Memphis Grizzlies and Milwaukee Bucks have hosted similar events and initiatives. In January, the Grizzlies hosted a panel including Vince Carter, Earl ‘The Pearl’ Monroe and more on issues at intersection of race and sports at the National Civil Rights Museum in Memphis, a significant city in the Civil Rights movement. League-wide, teams have been using the power of the game to bring people of different backgrounds together. In Milwaukee, though the Bucks have hosted ‘Community Conversations’ events like their ‘Racial Residue Workshop’ in response to conflicts between the community and the police and race relations in their neighborhoods and are also involved in mentoring programs, they recently announced working with the Milwaukee Police Department to create a Midnight Basketball League. The league will be open to young adults ages 18-25 and the teams will be coached by police officers. 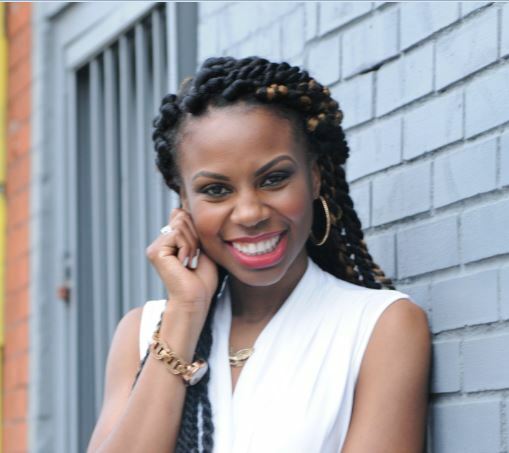 “You won’t necessarily just show up to play basketball,” stated Alicia Dupies, Vice President of Corporate Social Responsibility at the Milwaukee Bucks. “[They’ll] have to do some kind of personal betterment that night, prior to your team’s playing.” The program will offer life skills training and mentoring components in addition to basketball as these are also a part of the mission of Dupies’ department. In 2014, the NBA made a commitment to work with My Brother’s Keeper, began by former President Barack Obama, to recruit 25,000 new volunteers, with an emphasis on adult males of color. In less than three years, through several programs and advertising campaigns featuring some of their top players, the NBA has surpassed their goal and increased it to 50,000 volunteers, hosting events year-round and emphasizing initiatives during National Mentoring Month in January. Working with My Brother’s Keeper as well as MENTOR through their In Real Life campaign, the teams have been able to host a series of resume-building workshops and job fairs during the season. Though organizations are often chided for empty promises and treating community outreach as tax write-offs, and the WNBA even took heat for initially giving fines (that were later withdrawn) to players that wore shirts in response to the shootings of Alton Sterling, Philando Castile, and the slain Dallas police officers, the NBA, WNBA and NBPA are working towards putting actions behind their words and making an impact towards social change.